Kenton Brothers, Inc. and Bosch Security invites you to a Lunch and Learn to experience the security envelope being pushed again! 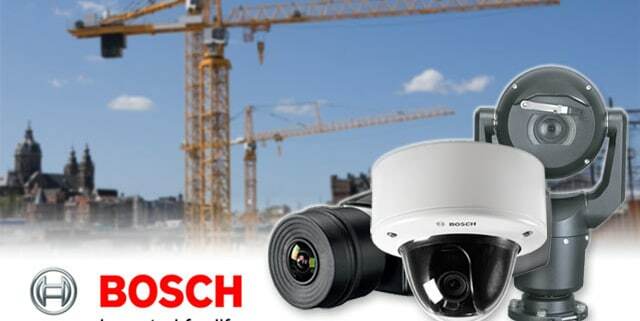 Bosch – Where intelligence meets performance and detection you can depend on! Bosch consistently pushes the envelope of technology to develop intelligent solutions that go beyond some of the highest security demands. Their solutions deliver clear business advantages. Bosch Building Integration System (BIS) and Bosch Video Management System (BVMS) are solutions that manage different Bosch security subsystems on a single platform. See how Kenton Brothers, Inc. and Bosch deliver a more robust security platform.